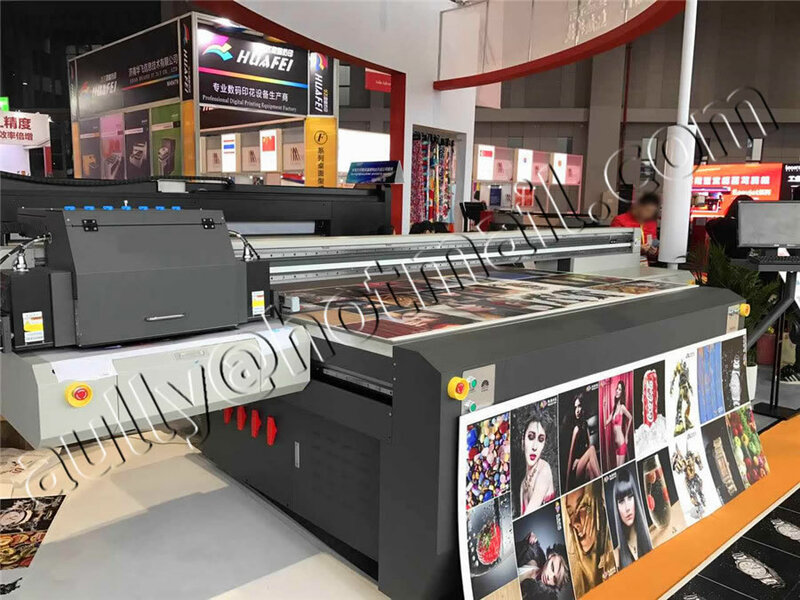 Details for Original Phaeton Galaxy Gp1 Eco Solvent Ink (GP-..
1, LA Series: UD-181LA, 1812LA, 211LA, 2112LA, 251LA and 2512LA with Epson DX5 old version print head. 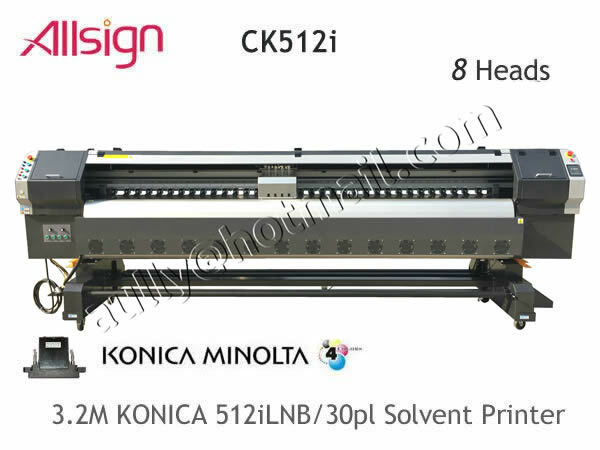 2, LC Series: UD-181LC, 1812LC, 211LC, 2112LC, 2512LC, 3212LC with Epson DX5 new version print head. 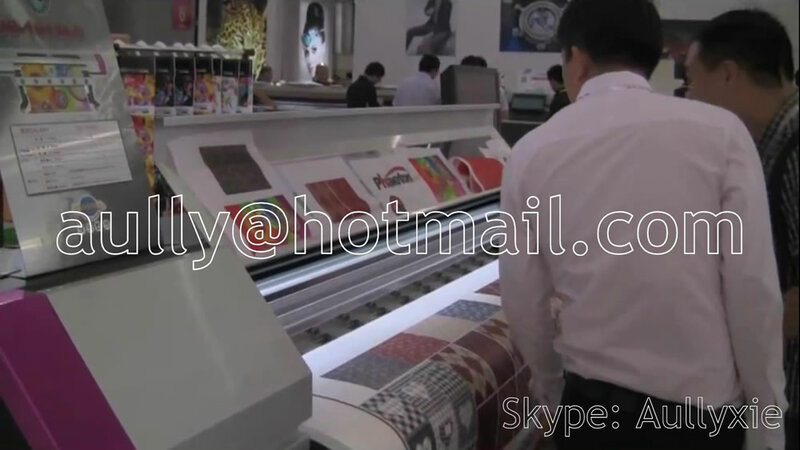 Roland, Mutoh, Mimaki with Epson DX4 and DX5 printheads.